Our web series of over 700 "Moments in U.S. Diplomatic History" captures key historical events -- and humorous aspects of diplomatic life, using our extensive collection of oral histories. Note: These oral histories contain the personal recollections and opinions of the individual(s) interviewed. The views expressed should not be considered official statements of the U.S. government nor the Association for Diplomatic Studies and Training. Using candles for light, huddling into the warmest room, tapping into government telephone lines to make calls—these were the conditions USAID officers faced when trying to set up a regional mission in newly-independent Ukraine. Food was scarce in the winter of 1994-95, and temperatures were among the lowest on record. Then politics in both Ukraine and the United States made the situation worse. The Minister of Industry cut off the electricity and telephone to USAID’s temporary office in 1995 following a murky dispute within Ukraine’s leadership. And the U.S. government shut down over budget disputes that severely impacted USAID’s ability to carry out its development program. 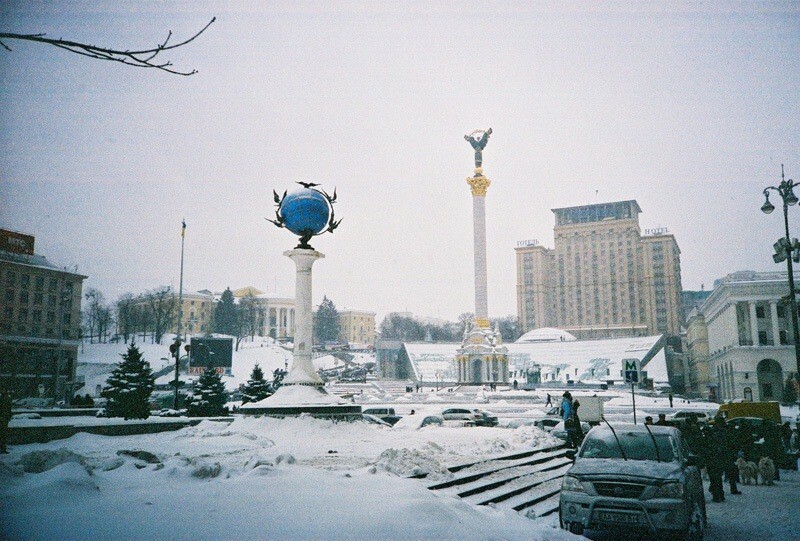 USAID’s new mission in Kiev was one of many U.S. government efforts to engage with the newly-independent countries of Eastern Europe in the years following the Soviet Union’s collapse. USAID Program Officer Anne Aarnes and her team worked against all these challenges, and persevered in their development work, not only in Ukraine, but in Moldova and Belarus as well. Anne Aarnes holds a degree in Political Science from George Washington University and had extensive experience with USAID’s Asia Bureau. She would go on to become Deputy Mission Director for USAID in Bangladesh and Egypt, Mission Director in Jordan and Pakistan, and Central Asia Regional Mission Director in Kazakhstan. USAID had to cooperate closely with the U.S. military and others in a “whole-of-government” effort to stabilize and develop Afghanistan in 2004-05. That meant managing a $1 billion budget, working 16 hours days, and asking majors and lieutenant colonels to help plan and execute civilian projects. For USAID mission director Patrick Fine, that also meant outfitting an “Afghan room” within the mission, raffling sheep, and fasting during Ramadan. The U.S. invasion of Afghanistan in 2001 aimed to dismantle al-Qaeda and remove the Taliban from power, but it quickly expanded to include civilian and developmental components. This effort focused on helping stabilize the country and establish the legitimacy of the Afghan government. 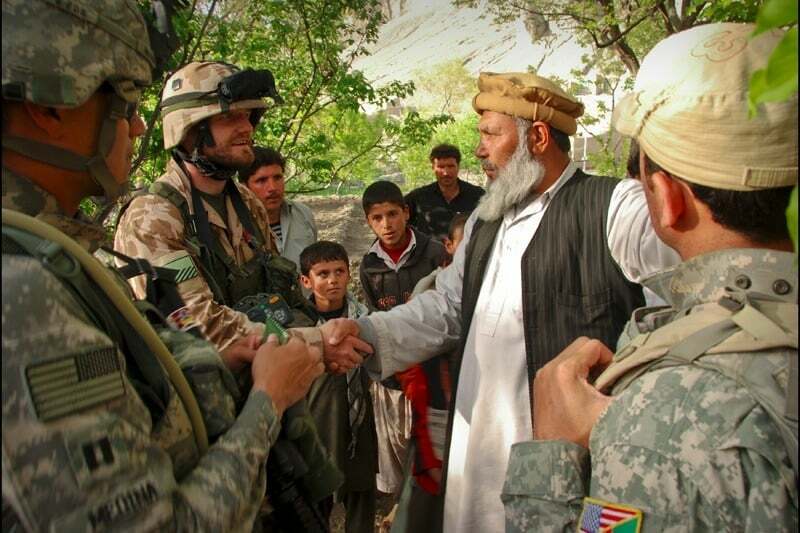 When Patrick Fine arrived on the scene in 2004, he found that a majority of Afghans welcomed and supported the U.S. development role. But he found big problems as well, including insurgencies launched by the Taliban and other groups, and destabilization inspired by Pakistan. In organizing unprecedented interagency collaboration, Fine was able to bridge the gap between the military and civilian perspectives on these difficult challenges. He also affirmed his respect for the local culture by fostering positive relationships founded on mutual respect and understanding. Patrick Fine was a Peace Corps volunteer in Swaziland after graduating from the University of Missouri, and before earning a master’s at the University of Massachusetts. He joined USAID in 1988 and began by working on education in Swaziland, Uganda, and South Africa. Fine later was the deputy USAID mission director in Senegal before serving as mission director in Afghanistan. How do you reconcile the goals of the U.S. military, USAID development workers and State Department diplomats in the midst of an active conflict? 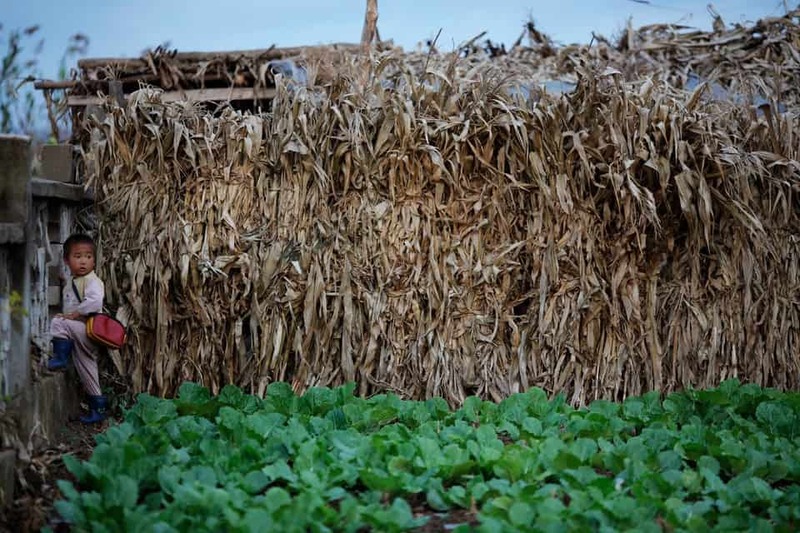 USAID Officer George Laudato faced that dilemma in a particularly challenging way when U.S. military officials shared plans to defoliate a village in Vietnam where USAID had been working for over a year to achieve long-term, sustainable development goals. Laudato worked with USAID’s Civilian Office for Rural Development Support (CORDS) in Vietnam from 1967-70. In his oral history, Laudato reflects on the difficulty of achieving coherent U.S. foreign policy on the ground in the midst of war. George Laudato was a Peace Corps volunteer in Panama before joining USAID. His first USAID assignment was in Vietnam in the midst of the war. Later in his career, Laudato served in Washington, the Philippines and Egypt (twice). He retired from USAID after 33 years of service, but was brought back to serve as USAID’s director for the Middle East. He retired from the agency for the final time in 2011. Laudato has since served as chair of the Seton Hall University School of Diplomacy and International Relations, and as an advisor to Arizona State University..
South Korea was in a haze in 1987—both literally and figuratively. After years of de facto military dictatorship, the populace was demanding greater political freedom. The path to more democracy was marked by massive protests and the pervasive haze of tear gas. For weeks, police clashed each night with up to three million people crowding the streets of Seoul. A key demand: direct and democratic presidential elections. 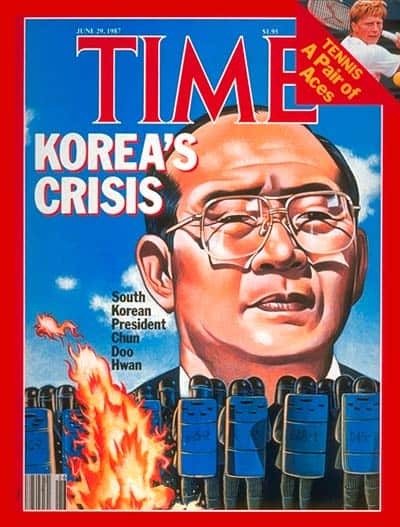 Ruling party candidate and designated successor Roh Tae-woo triumphed in the presidential election in December, 1987 after the opposition split. Two months later the opposition united and won critical legislative elections. The results surprised even the opposition, which initially repeated familiar critiques of government corruption and unfairness–rather than celebrate their own victory. 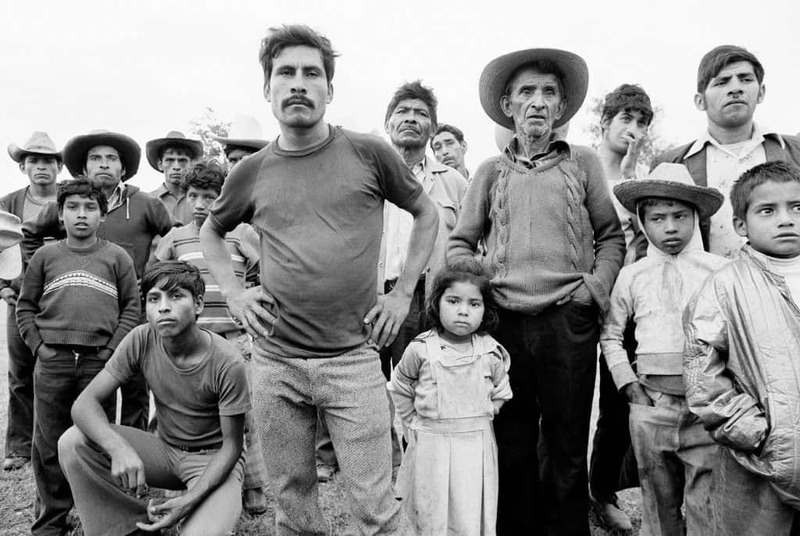 Guatemala in the 1960s: Vigilantes or Government Operatives? Young political officer William Newlin arrived in Guatemala in early 1966 amidst worsening political and social chaos. As the civil war raged, thousands of people began disappearing from universities, churches, and media institutions. The Guatemalan government claimed that a right-wing insurgency group was orchestrating the disappearances—the Mano Blanca (White Hand). An official, top-secret U.S. government report supported these claims. Newlin knew that was wrong. His sources led him to believe that Mano Blanca did not exist independently; it was a front for a Guatemalan government operation—one that was killing its own people. Newlin refused to let senior U.S. officials in Washington be misled by a deeply flawed report. So he decided to address it head-on. With support from Ambassador John Gordon Mein, Newlin drafted a paper to send to Washington describing the Guatemalan government role in the campaign of disappearances. One key message was blunt: by supporting the Guatemalan government, Newlin said, the United States was complicit. The Guatemalan civil war spanned over three decades (1960-1996) and twelve dictatorial leaders. It cost an estimated 200,000 lives. The United States had special involvement from the start—beginning when the CIA aided the army’s overthrow of the Guatemalan government in 1954, and ending with millions of dollars in aid sent by the United States to the Guatemalan military in the 1980s. A disastrous famine struck the Democratic People’s Republic of Korea in 1997. Dubbed “The March of Suffering” by the North Korean government, hundreds of thousands of people in the countryside starved. The famine arose after the collapse of the Soviet Union, Pyongyang’s former patron, and was exacerbated by a series of floods. It also came in the midst of efforts to implement and verify a 1994 agreement between Washington and Pyongyang on steps toward denuclearizing the Korean peninsula. With little background in North Korea, USAID was asked to assess the famine and help coordinate a U.S. response. Leonard Rogers headed USAID’s Bureau of Humanitarian Response at the time. 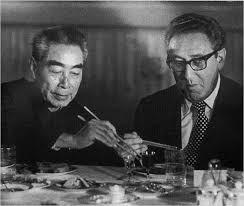 He traveled to North Korea and helped organize a coordinated international program of famine assistance. And along the way, he and the agency had to make some tough calls. How to avoid humanitarian assistance being used, or seen, as a political tool? Some of the most struggling states are also the most tyrannical. How can we ensure that humanitarian assistance does not shore up a tyrannical regime that continues to violate the human rights of their own citizens? In his oral history, Rogers describes how he tackled these issues. It wasn’t just soldiers. 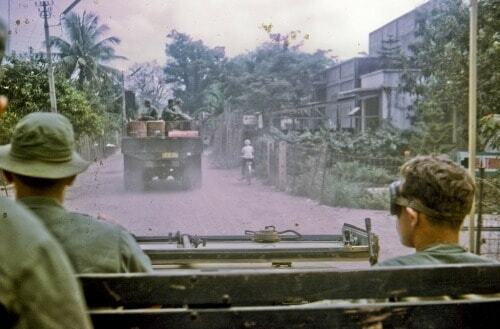 USAID officer George Laudato was at his home in Mỹ Tho in 1968 when mortars started landing. The Tet Offensive had begun. Laudato’s vehicle was destroyed early in the fighting, and he had to make his way on foot to South Vietnam’s nearby 7th Division military headquarters. He and other civilians hid out in a hardened bunker in the division’s nursing compound until the fighting passed. USAID was a major component of the U.S. effort in South Vietnam. Laudato was part of the Civil Operations and Rural Development Support (CORDS) program, part of U.S. efforts to “pacify” rural areas and build support for the South Vietnamese government. Assessments of the program vary. Some called it “too little, too late”; others cite an impressive record of accomplishments. With the withdrawal of U.S. military forces and many civilian personnel, CORDS was abolished in February 1973. USAID Mission Director William Hammink’s troubles began shortly before his 2009 arrival in Khartoum, the Sudanese capital; President Omar al-Bashir had just expelled 13 international organizations providing humanitarian assistance in Darfur. While negotiating to permit the return of these organizations, Hammink’s team also had to help a new, inexperienced government in southern Sudan build infrastructure, deliver basic services, and manage the return of tens of thousands of refugees from decades of civil war. The soon-to-be independent country had “not one tarmac road outside of the capital,” Hammink recalled in his ADST oral history. During his time as mission director, Hammink ran large development programs in both Sudan (Khartoum) and southern Sudan (Juba). 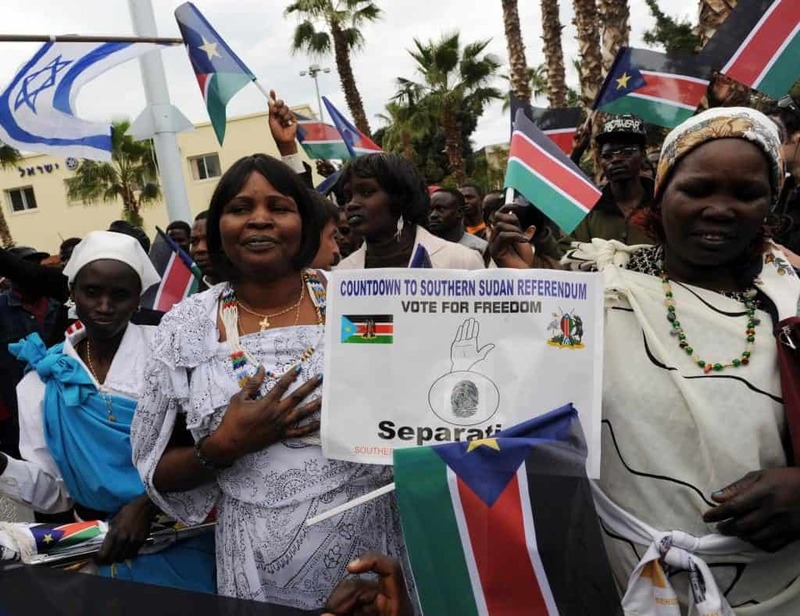 He also led USAID’s efforts to support the 2011 referendum that marked the birth of South Sudan–the world’s youngest country. Conflict between Sudan and southern Sudan stopped in 2005 with the signing of the Comprehensive Peace Agreement. William Hammink previously served as a USAID program officer in Swaziland, Senegal, and Madagascar; as deputy director in the West Bank/Gaza strip region; and as mission director in Ethiopia. After Sudan he would direct USAID missions in India and Afghanistan. 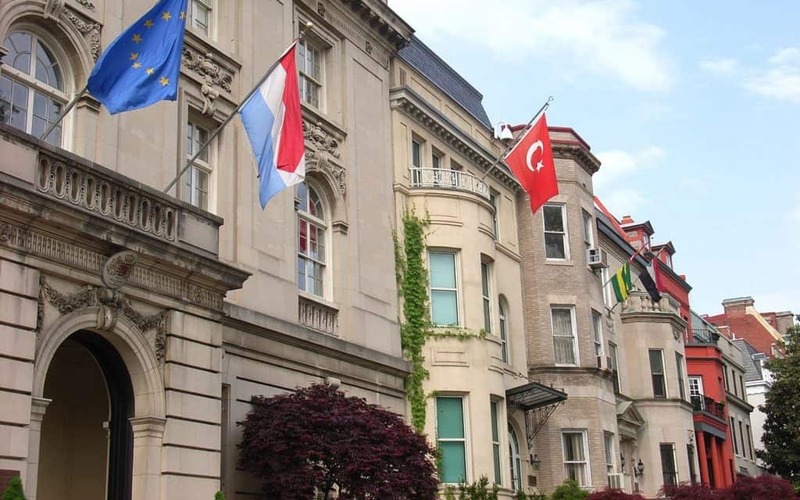 Do embassies still matter? Donna Oglesby, a senior official at the United States Information Agency (before it was incorporated into the State Department), argues that globalization and the communications revolution make embassies and field officers more important than ever. Donna Oglesby served 26 years in the Foreign Service, with a focus on Latin America. She finished her career as USIA Counselor. In retirement, she went on to teach for two decades at Eckerd College in St. Petersburg, Florida. Hurricane Mitch Devastated Nicaragua, But Helped Improve Relations With the U.S. 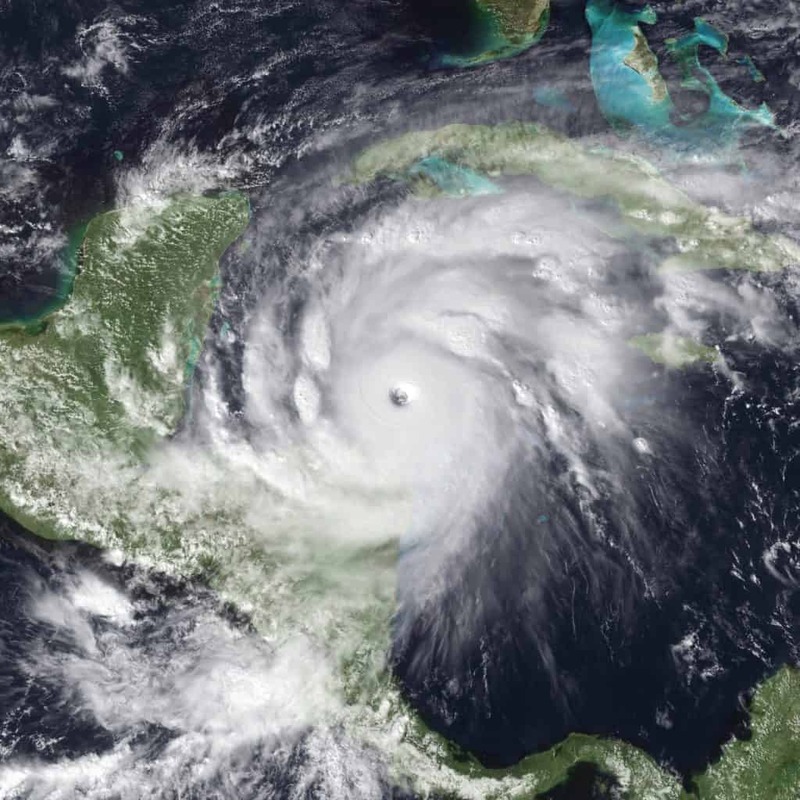 Slow-moving, coast-hugging Hurricane Mitch devastated Nicaragua in October 1998. The United States organized a massive disaster response, and President Clinton and a host of other dignitaries visited to see the results. Our aid improved military-to-military ties and helped Ambassador Lino Gutierrez pursue better relations twenty years after Nicaragua’s bitter civil war. A Category 5 hurricane, Mitch was reputedly the deadliest Atlantic hurricane since 1780. Lino Gutierrez, American Ambassador to Nicaragua when Hurricane Mitch struck, recalls that the storm claimed the lives of 4,000 Nicaraguans, washed away villages, and destroyed infrastructure. Gutierrez helped organize initial disaster assistance efforts, from distribution of food, water and other basic human needs to helicopter rescue missions. 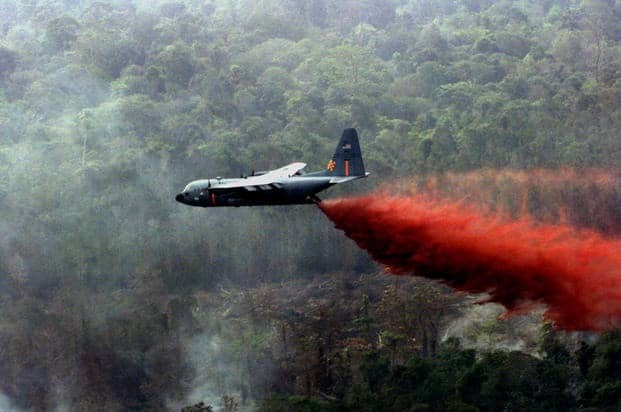 The disaster assistance also produced the first military-to-military cooperation with Nicaragua since the triumph of the Sandinista Revolution in 1979. The U.S. response helped Amb. Gutierrez improve relations with Nicaragua, despite Sandinista claims that the assistance was setting the stage for future U.S. military intervention.